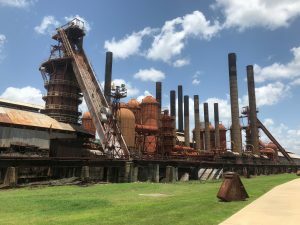 Why become a Sloss Furnaces National Historic Landmark Member? 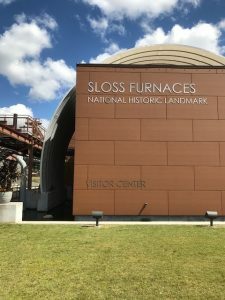 Sloss Furnaces National Historic Landmark’s mission to educate through historic preservation, public programs, and the development of community partnerships, and to serve as an artistic workspace and civic center is impossible to fulfill without the support of our members. 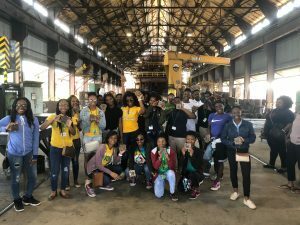 Members contribute to education programming and the continued preservation of Sloss Furnaces’ historic site ensuring that these furnaces will continue to teach and embody our past for generations to come. 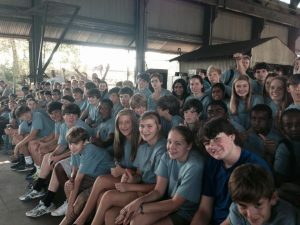 Be part of a community of people who believe in the importance of understanding and remembering Birmingham’s beginnings and the men who made it possible. Or drop it off at our Visitor Center where you can pay by check, cash, or credit card.